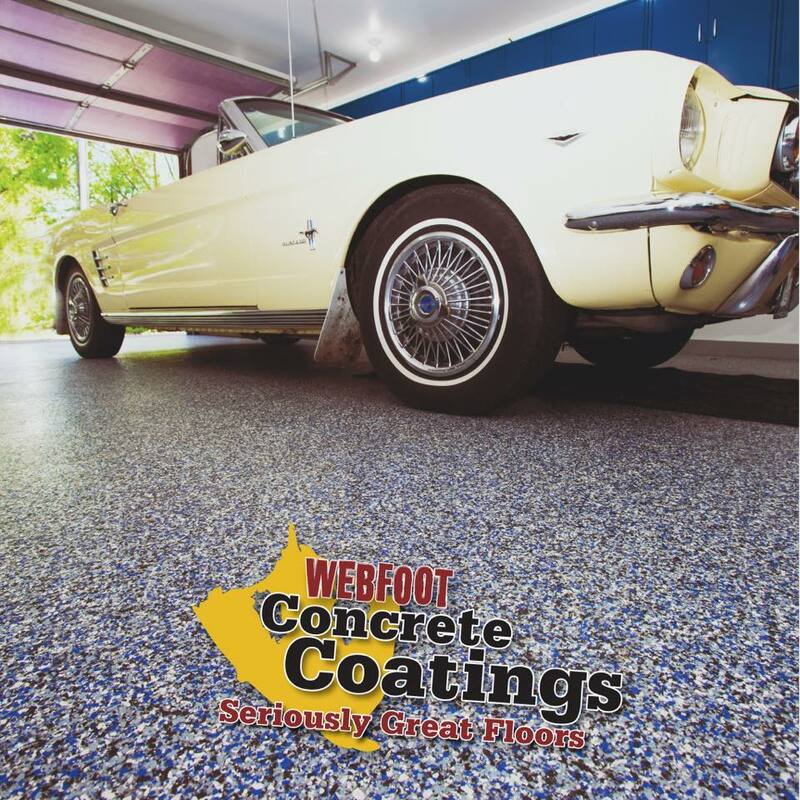 Epoxy coatings have been the best available option for concrete floors for a long time. They’re definitely a fine solution for a lot of situations, offering some solid benefits that are tough to ignore. Unfortunately, it’s often assumed that if they’re right for a huge warehouse, they MUST be right for a garage or driveway. But the times they are a changing! For a few big reasons, epoxy is NOT the best option for your residential garage. Compared to paint, epoxy has far stronger adhesion. Compared to polyurea, it's not even in the same league. 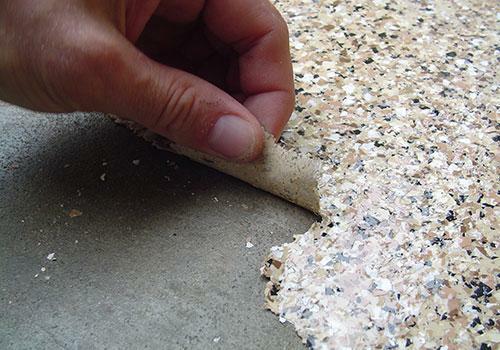 Polyurea comes with a 15-year warranty covering chipping, peeling, and delamination. You don't get that with epoxy. With epoxy there's a minimum 5 days until you can drive on the floor. Enough said. Our system- 24 hours. With Polyurea, in 24 hours you can drive and be back in business- quite literally if you're a business owner! That would mean 5 days of a plant being shutdown while they "watch the paint dry." 5 days of keeping your kids and pets out of the garage, without you parking in the garage, and 5 days with all of your stuff that was in the garage somewhere else until this is done. That can feel like a lifetime. The long cure time invites greater risk of bug and other contaminants to your beautiful floor. 1-Day installations makes polyurea perfect for nearly all applications. Sure, it’s tough but that super cool color your flooring company mixed is going to fade when it encounters UV exposure. That’s a major bummer. That means no patios, no walkways, and you should probably limit how long your garage door stays open... Polyurea is 100% UV stable. That means a lifetime warranty on UV stability. #4: It Can Stick to the Wrong Places! Let’s say you park your car on it during a sweltering summer day. All that heat, plus the weight of your vehicle, can cause some of the epoxy to peel up with your tires when you leave. 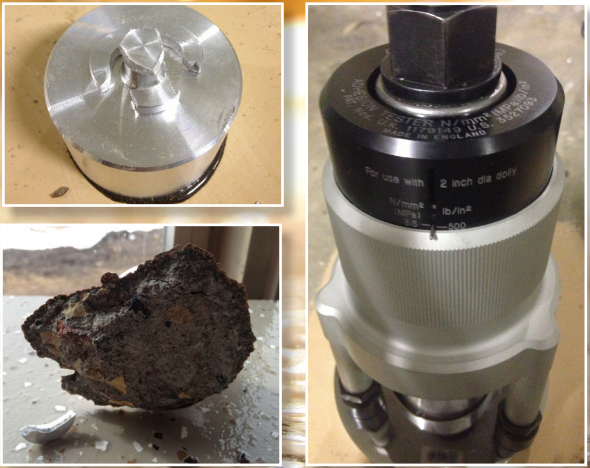 Hot-tire pickup is a massive cause for failure with epoxy. Your option, buy rubber mats and cover up your pretty floor. Polyurea chemically bonds with your concrete, sending roots deep within the concrete. Literally, the concrete pulls up in an adhesion test. Seriously. Epoxy never fully cures, it perpetually hardens and the coating becomes increasingly brittle over time. This results in increased failure over the lifetime of the coating. With extreme temperature changes in the days/nights epoxy is unable to flex with the expanding and contracting of the concrete. Polyurea is 10x more flexible than epoxy. The weather has to be just right for the epoxy to cure well, unlike other coating options. This greatly restricts the ability to apply these type of coatings in winter conditions. Polyurea can be applied at temperatures below 32 degrees. Did you notice the 1-DAY installation? That’s a biggie!